Want to get job in Flipkart? 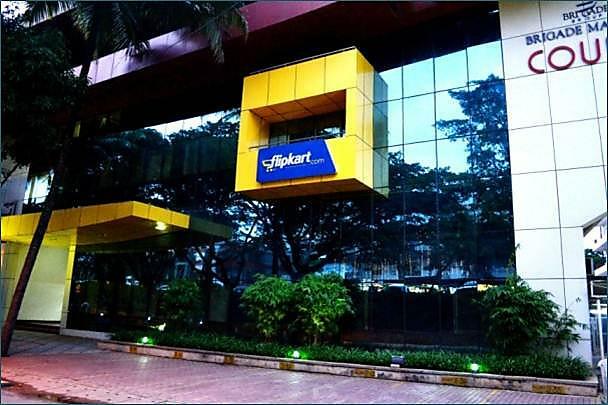 Flipkart has announced huge recruitment for freshers/experienced candidates. Want to apply for it? Now check it below. Company Profile: Flipkart is an e-commerce company founded in 2007 by Sachin Bansal and Binny Bansal. It is registered in Singapore and it operates in India, where it is headquartered in Bangalore, Karnataka.